The secrets you must find out about a Retro Vintage Decoration! 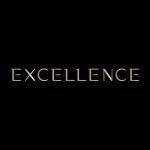 Come with us and discover what we’ve for you, you’ll not regret it! The details matter, today we begin with the conclusion, because after everything we’ve see we can assure you that this is real. 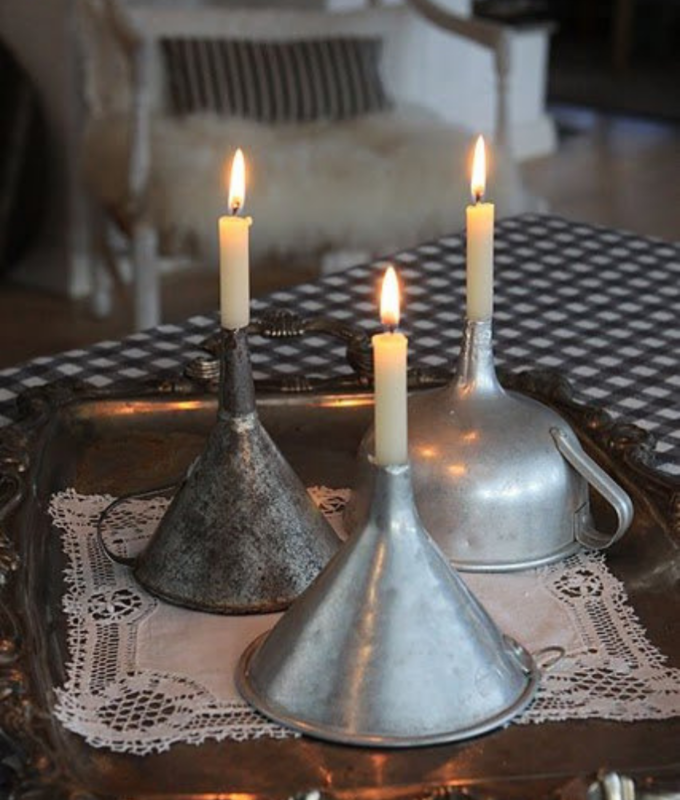 Have you ever thought about Candles In Funnels? Well, that can happen as you can see in the image! Our Retro Vintage Decoration starts like this. The perfect detail for your dining table, for example. Now for your bathroom, two incredible ideas. The first one is make a vintage holder soup, and a towel to add the retro style. 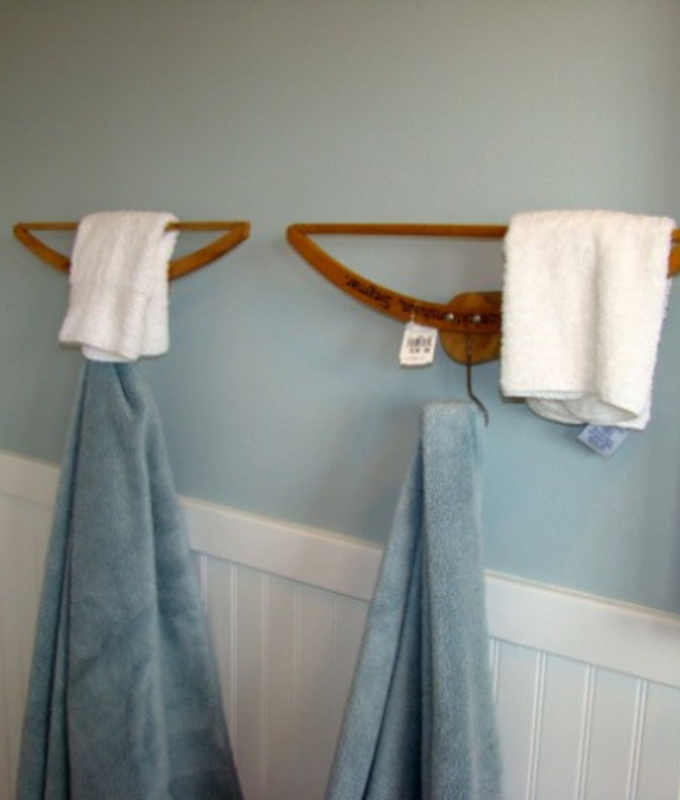 The second idea is something to do with towels as well, but using Hangers that are Repurposed as Hooks, how amazing is this? Thrilled to find out another way to use things that we’ve in our home. 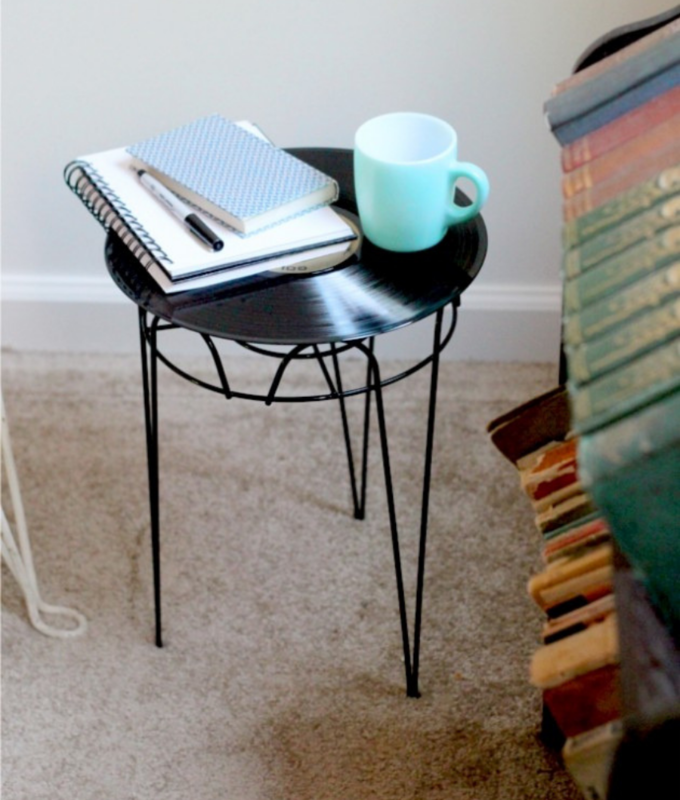 Something for you to use as a sidetable, there so much good ideas to have, something like this for example. An old vinil and a good support makes a sidetable for your bedroom. 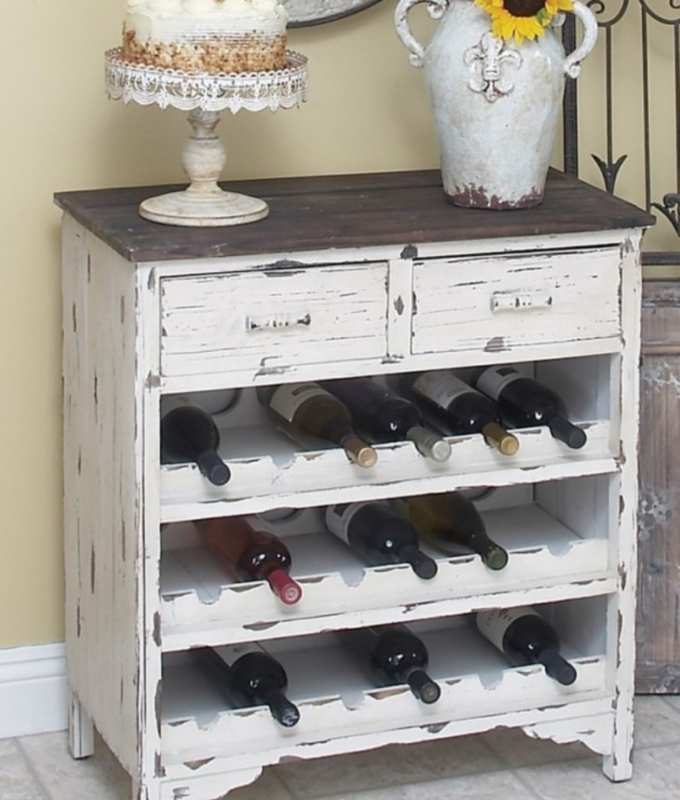 If you’re a wine lover, we give an idea to keep the wine bottles, an old dresser. Such a Vintage Decoration, don’t you think? Your home must be your own reflection, the way you are must be represented there, so if you have a vintage soul, these are the perfect ideas for you, side by side with others.